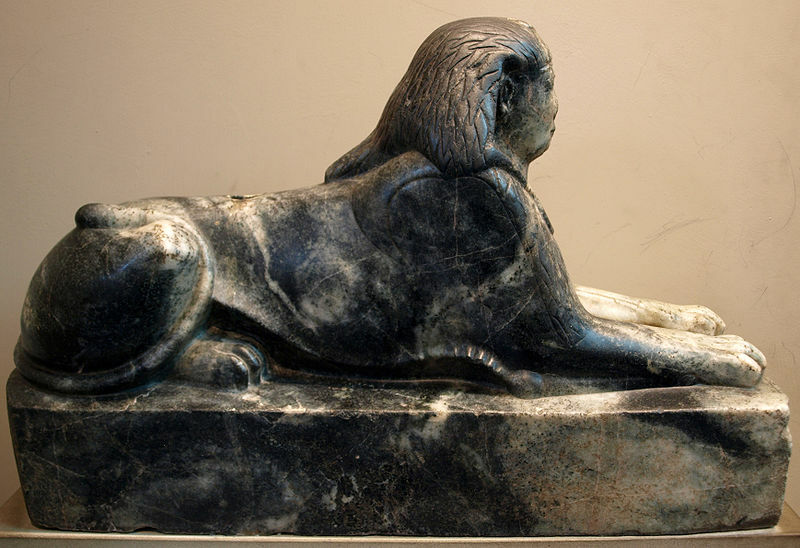 This is a Sphinx of Amenemhet IV which was defaced during the Roman period of Egypt. Moses was adopted by the Princess Sobeknefru and was raised as an Egyptian in Pharaoh’s household up until the age of 40. He identified with the Hebrew people even though he was raised as an Egyptian. He had to flee to Midian after killing an Egyptian. He returned to Egypt 40 years later when Neferhotep of the 13th dynasty was ruling. God told Moses to tell Pharaoh to “Let My People go” but Pharaoh did not listen. God inflict several plagues upon Egypt and eventually, Neferhotep let Moses take the Israelites into the desert. As they did not come back, Neferhotep pursued them with his army. The Hebrews were able to cross the Red Sea at the Gulf of Aquaba – Nuweiba Beach to be precise. (We know the location because Solomon left pilars to mark the site of the Red Sea Crossing and many artifacts have been recovered from the bottom of the Red Sea at this point. Mount Sinai in Arabia is not far from the crossing site.) When Pharaoh and his army tried to follow, they drowned. After the Exodus through the Red Sea, Moses received the Law – the Ten Commandments – on Mount Sinai. Moses lived in the Wilderness for another 40 years until the age of 120 but he never got to enter the promised land. The statue of the young man in this picture is Amenemhet II. 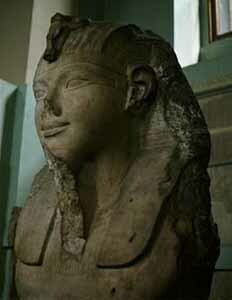 There are few statues of Amenemhat IV. This secret footage took my BREATH AWAY! – Smuggled out at GREAT RISK!! !